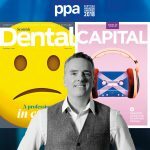 Connect-owned, Scottish Dental, has been given a modern redesign, with a fresh new look and more in-depth features. 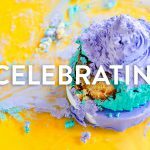 The relaunch marks the start of an exciting new chapter in the title’s history, as it evolves to showcase the entire dental profession, providing strong clinical content and features of interest for the whole dental community. 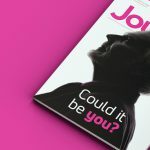 Head of Design, James Cargill, said: “The new-look Scottish Dental magazine benefits from a complete overhaul in design. Visually we wanted to bridge the gap between a coffee-table title and professional journal using a new typographic system and vibrant colour palette. 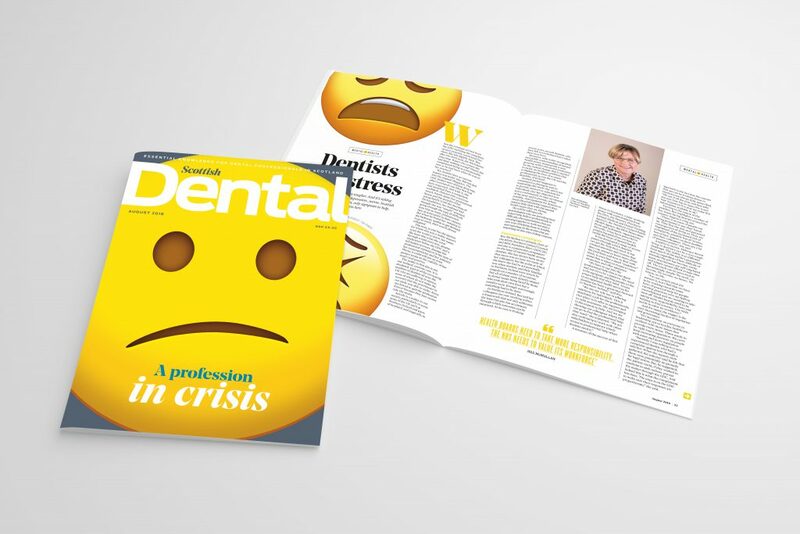 “For the first issue we’ve taken a huge change of direction with the cover, moving away from black and white portrait photography and using a striking emoji illustration which ties to the lead feature of mental health in the dental industry. 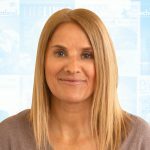 As well as a new look and peer-reviewed clinical content, a new UK-wide Clinical Editorial Board has been put in place by Editor Sarah Allen. 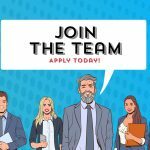 Drawn from all areas of dentistry, it will help steer the magazine as it continues to develop and evolve. The Board will be instrumental in supporting Scottish Dental’s aim to broaden its horizons and include high-quality content from across the UK and internationally, in line with readership feedback. 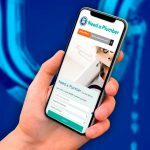 Connect Managing Director, Alan Ramsay, said: “We’re delighted with this relaunch. To find out more about our design service, please contact Alan on +44 (0)141 561 0300.